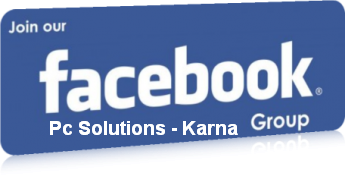 The new feature came from the Facebook that is very simple but best. 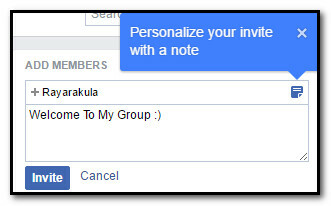 That is the customize message for group invitation. That mean if you invite a person into the group. You have a choice to give a message to him. For that the personalized message box is included for the form of invitation. This box form is useful to inform the group AIM and what is group and why this. This type of all the question cleared when the person joined in the group.